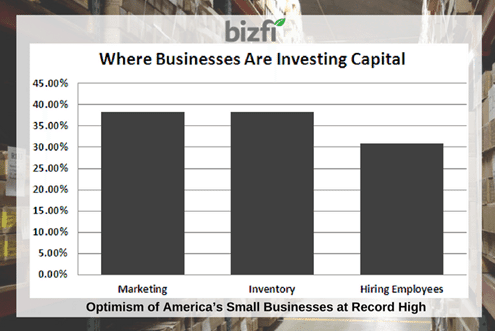 The Small Business Growth Survey, which surveyed small businesses from around the country, was conducted by Bizfi, a fintech company with a platform that combines aggregation, funding and a marketplace for small businesses. The purpose of this survey was to gain insight into what small businesses are investing in and how they plan to finance these investments. According to a new survey, these businesses are gearing up for growth by investing financially in their businesses. The survey found that 87.5 percent of small business owners are investing more in their business in 2016 than 2015. Of those business owners who said they will be investing, the vast majority (91.4 percent) plan to borrow funds to do so. More than a third (38.3 percent) plan to borrow between $10,000 and $40,000, and 37.5 percent plan on borrowing more than $40,000. 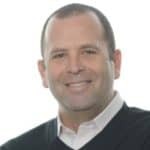 “It is clear both through the survey as well as seen in the uptick in application submissions we receive on a daily basis that small businesses are looking to improve and grow. 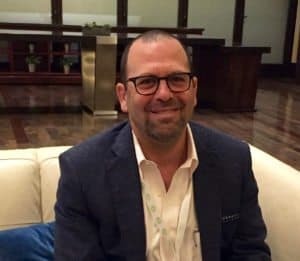 They are strategically planning for these endeavors, and accessing capital to do so,” opined Bizfi founder Stephen Sheinbaum. 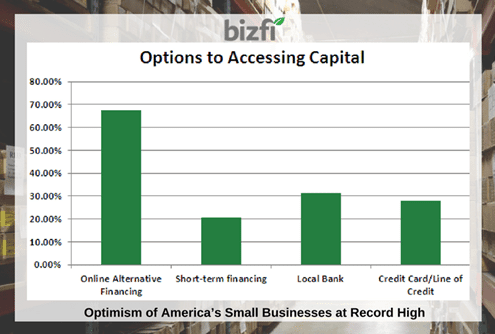 When it comes to assessing growth or working capital, the majority (67.6 percent) of small business owners prefer alternative financing over other available options, including traditional bank loans, according to Bizfi. 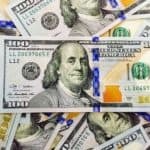 20.7 percent plan to access short-term financing, less than a third (31.53 percent) plan to borrow funds from a local bank, and 27.9 percent plan to use a credit card or line of credit. In addition, 28.7 percent of respondents said they were affected by the Federal Reserve’s interest rate hike earlier this year, which impacted their willingness to spend and invest in their businesses. 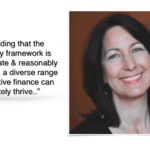 “Given the fact that traditional banks have curbed their lending to small businesses coupled with the prevalence of alternative lenders which provide fast access to funds, it is no surprise SMB owners are turning to these sources of capital with increasing frequency,” Sheinbaum added. 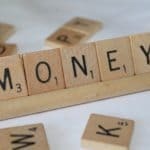 More than half of respondents (61.7 percent) are borrowing funds for working capital, and of those 38.3 percent will use the money for marketing purposes, reported Bizfi. More than a third (38.3 percent) are borrowing to invest in inventory, and 30.9 percent are doing so to hire employees. In addition, 42.9 percent of business owners plan to expand locations this year, and of those borrowing money, 22.3 percent are doing so to add locations. Small business owners are also investing in equipment to grow and improve their companies and operations: more than half (57.8 percent) are investing in vehicles, technology and industry specific equipment. Of those, 82.9 percent of business owners are opting to purchase the equipment outright, as opposed to leasing. Approximately half (53.7 percent) of business owners are also investing in software, noted the platform. In total, 63.1 percent of all respondents are increasing their staff. Of those, 48.8 percent are hiring full time employees and 32.5 percent are hiring a mix of full-time and part-time staff. “We were especially pleased to see so many businesses planning to hire more staff and increase their locations. 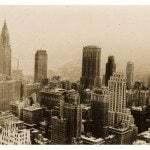 The fact that business owners are expanding and investing in equipment and employees signals a positive future for the U.S. economy,” Sheinbaum concluded. 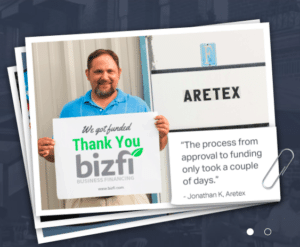 Founded in 2005, Bizfi and its family of companies have provided more than $1.8 billion in financing to more than 32,000 small businesses in a wide variety of industries across the US. 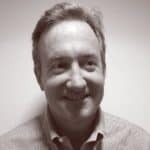 This entry was posted in Fintech, General News and tagged alternative finance, financing, small business growth survey, SME, stephen sheinbaum. Bookmark the permalink.